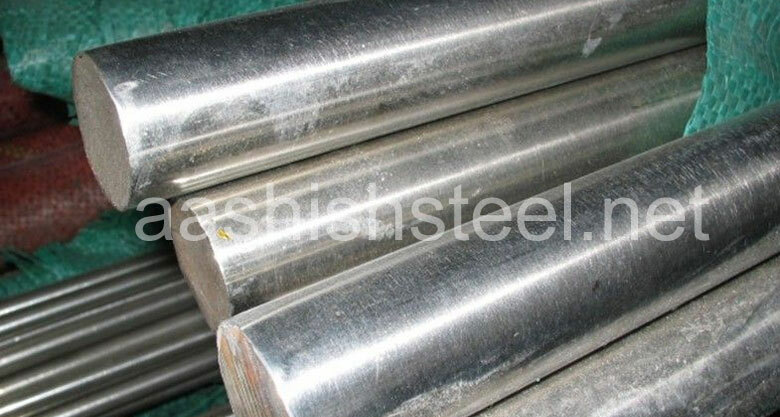 ASTM A582 416 stainless steel round bars Length 3000mm, 6000mm or according to the customer’s requirement. 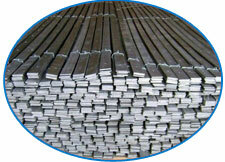 416 Stainless Steel Bar ready stock countrywise & Available Quantity Approx. 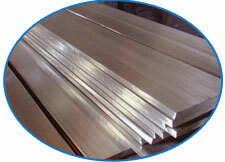 Why use 416 Stainless Steel Bar? 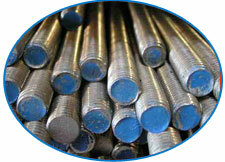 The principal activities of Aashish Steel is in the manufacturing and marketing of high tensile steel bars, stainless steel bars, 416 Stainless Steel Bar, Round Bar, Bright Bar, Square Bar, Hex Bar, Rectangular Bar, Flat Bar, Black Bar, Threaded Bar, Forged Bar and Stainless Steel Rod,Carbon Steel Bar and special metal round bar. Our manufacturing plants are equipped with modern equipment and are fully computerised to produce precision quality products from both the mills. 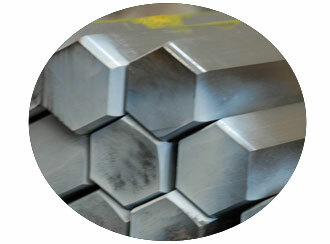 The finished products manufactured by Aashish Steel conforms to those required by SIRIM (MS 146:2000) as well as the ISO 9001 standards. 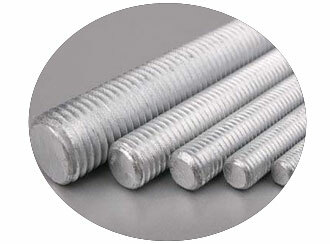 Our specialty is to provide wide range of alloy steel with no minimum order. 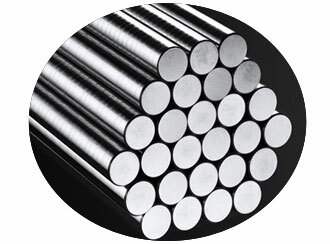 Indeed, Aashish Steel is able to promote the best quality and quantity services and products to meet the markets demand for business operation and information. 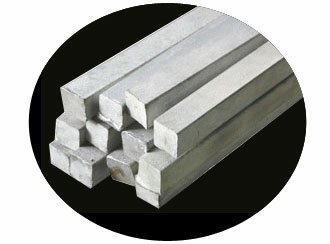 Our specialty is to provide wide range of 416 Stainless Steel Bar with no minimum order. 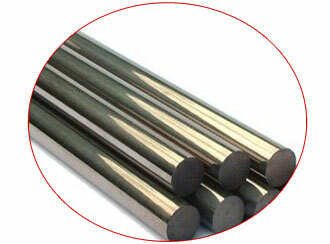 QQ-S-763 414 is similar to 410, but with somewhat better corrosion resistance and mechanical properties. 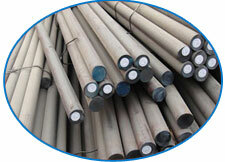 A-582 QQ-S-763 Corrosion resistance with rapid, free machinability, heat treatment to 35 RC min. 416 Heat Treat is pre-heat treated. We have our strong network within India’s all states including Andhra Pradesh, Arunachal Pradesh, Assam, Bihar, Chhattisgarh, Goa, Gujarat, Haryana, Himachal Pradesh, Jammu and Kashmir, Jharkhand, Karnataka, Kerala, Madhya Pradesh, Maharashtra, Manipur, Meghalaya, Mizoram, Nagaland, Odisha, Punjab, Rajasthan, Sikkim, Tamil Nadu, Telangana, Tripura, Uttar Pradesh, Uttarakhand, West Bengal to supply 416 Stainless Steel Bar within 4 -12 hrs. 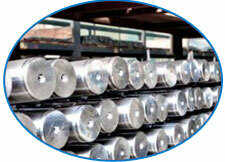 Why Should I Order 416 Stainless Steel Bar From Aashish Steel? 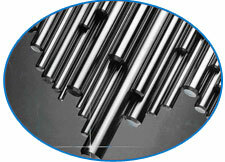 A martensitic machining bar with machinability enhanced through the addition of Phosphorus and Sulphur. 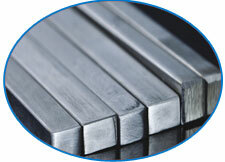 Grade 416 has the highest machinability of any stainless steel, at about 85% of that of a free-machining carbon steel. 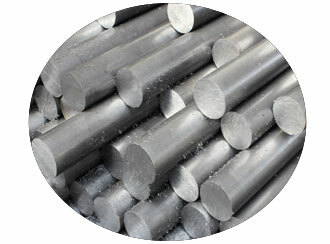 As for most other free-machining stainless steels the improvement in machinability is achieved by addition of sulphur which forms manganese sulphide inclusions; this sulphur addition also lowers the corrosion resistance, weldability and formability to below that of its non-free machining equivalent Grade 410. Grade 416 is sometimes used in the unhardened or hardened and highly tempered condition because of its low cost and ready machinability. 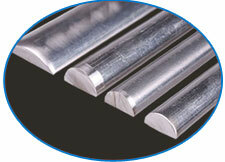 Martensitic stainless steels are optimised for high hardness, and other properties are to some degree compromised. Fabrication must be by methods that allow for poor weldability and usually also allow for a final harden and temper heat treatment. 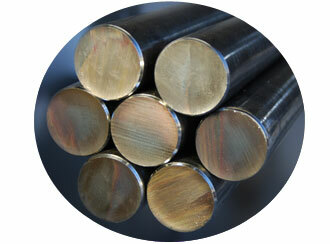 Corrosion resistance is lower than the common austenitic grades, and their useful operating temperature range is limited by their loss of ductility at sub-zero temperatures and loss of strength by over-tempering at elevated temperatures. 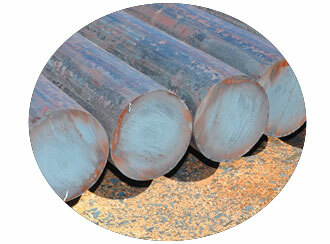 Corrosion resistance is lower than the common austenitic grades. Useful resistance to dry atmospheres, fresh water and mild alkalies and acids, but less resistant than the equivalent non-free-machining grades. 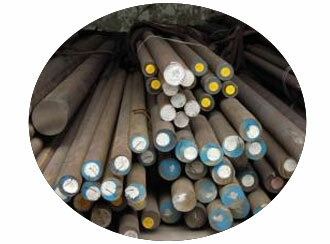 Less corrosion resistant than the austenitic grades and also less than 17% chromium ferritic alloys such as Grade 430. 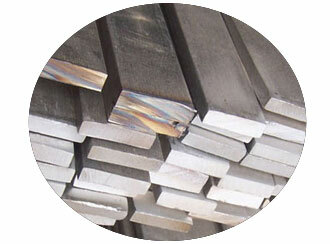 High sulphur content free machining grades such as 416 are totally unsuitable for marine or other chloride exposure. 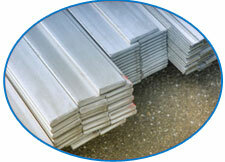 Maximum corrosion resistance is achieved in the hardened condition, with a smooth surface finish. 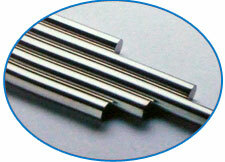 Fair resistance to scaling in intermittent service up to 760°C and up to 675°C in continuous service. Not recommended for use in temperatures above the relevant tempering temperature, if maintenance of mechanical properties is important. Fabrication must be by methods that allow for poor weldability and usually also allow for a final harden and temper heat treatment. Not recommended – Suitable only for minor deformation. Severe deformation will result in cracking. All hot work procedures should commence following uniform heating to 2100-2250 F (1149-1232 C). Hot work below 1700 F (927 C) may result in cracking. 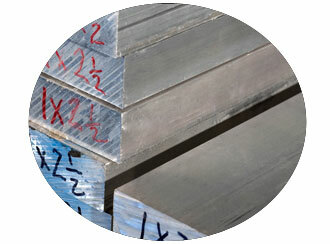 Grade 416 offers exceptionally good machinability, the highest of any of the commonly available stainless steels. 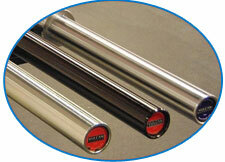 Best machinability is in the sub-critical annealed condition. 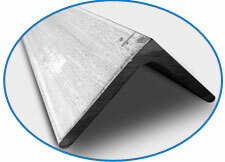 Full Annealing – Heat to 815-900°C for ½ hour per 25mm of thickness. Cool at 30°C per hour maximum to 600°C and air cool. 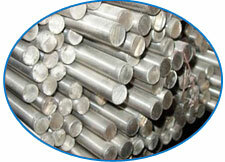 Sub-Critical Annealing – Heat to 650-760°C and air cool. 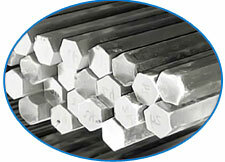 Hardening – Hardened by heating to 925-1010°C, quenching in oil, and tempering to suit the mechanical requirements. See accompanying table. Grade 416 has poor weldability. 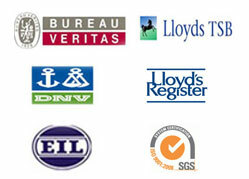 If welding is necessary use Grade 410 low hydrogen electrodes. Pre-heat to 200-300°C. 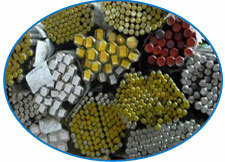 Follow immediately with annealing or re-hardening, or a stress relief at 650-675°C.